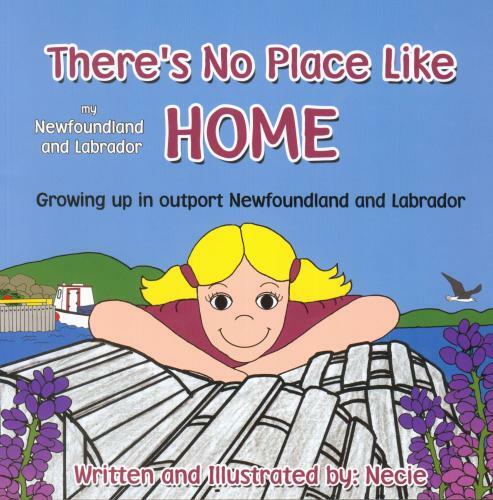 Find out why growing up in outport Newfoundland and Labrador is a unique and wonderful experience! Spot some common Newfoundland and Labrador plants and sea creatures and discover their identity! Find the meaning of local Newfoundland and Labrador words in the special glossary!